Some Photoshop Actions can be used in Photoshop Elements, but they are accessed in a different way depending on the version of Photoshop Elements. Instructions for creating actions that work in Photoshop Elements have not been documented by Adobe, but several folks with both programs have figured it out and posted Elements-compatible actions on the Web. • Future add-ons of this nature will be linked from the Photoshop Elements Add-ons category. In Photoshop Elements 1 through 4, actions can also be accessed through the Styles and Effects palette. 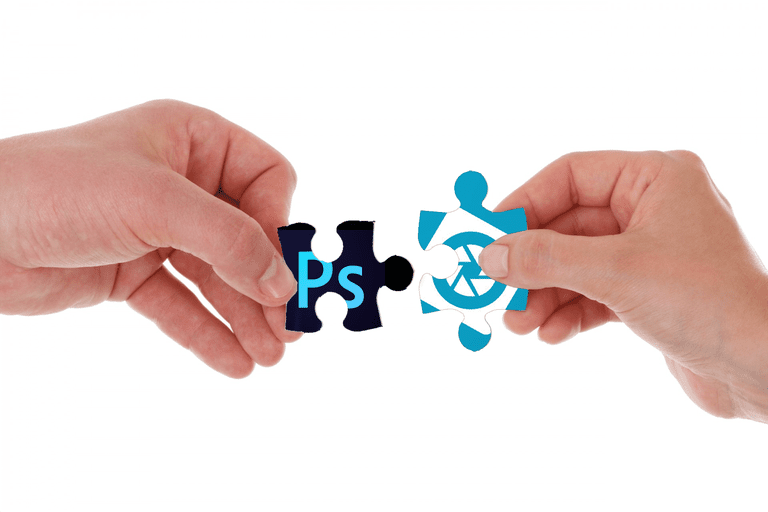 You do not need an add-on to use Photoshop actions in Elements this way, but the files must be specially prepared in a certain way (usually by someone with Photoshop) before they can work inside Elements. • You must create a 64x64 pixel PSD file and place it in the same folder with a group of actions. For each action you want to call, you must create a layer in the PSD file with an image to represent the action. This is the image that will show in Elements' Styles and Effects Palette. Each layer in the PSD file should be named to correspond with the Action it calls. where X is the version number of Photoshop Elements. This forces Photoshop Elements to rebuild the Effects Cache, which makes the actions available to the user from the Styles and Effects Palette. The folder name is what will appear under the Special Effects menu of the Artwork and Effects palette in Photoshop Elements 5, and the folder can contain multiple ATN files. As described in the section above, a PSD file containing thumbnails for each action must also be created and placed in the same folder. For Photoshop Elements 5, this file should be named thumbs.psd. No cache files need to be deleted for Elements 5, as the Artwork and Effects palette cache is rebuilt any time the program is opened. For more documentation on how to create content for Photoshop Elements 5, see How to Make Printed Creation Content for Photoshop Elements 5 and download the PDF file by Wayne Jiang, Adobe's content designer for Photoshop Elements 5. Photoshop Elements 7 introduced the action player which allows you to install third-party actions in Photoshop Elements. Elements users who wish to use Photoshop actions they have obtained online or elsewhere can certainly try these actions by following the three steps above. However, not all Photoshop actions will be compatible with Photoshop Elements. Richard Lynch has some troubleshooting suggestions in his detailed article on How to Run Actions in Photoshop Elements, but in many cases, these actions will need to be edited in Photoshop in order to make them compatible with Elements.